This week we also welcomed another new team member, Charlie Bailey! 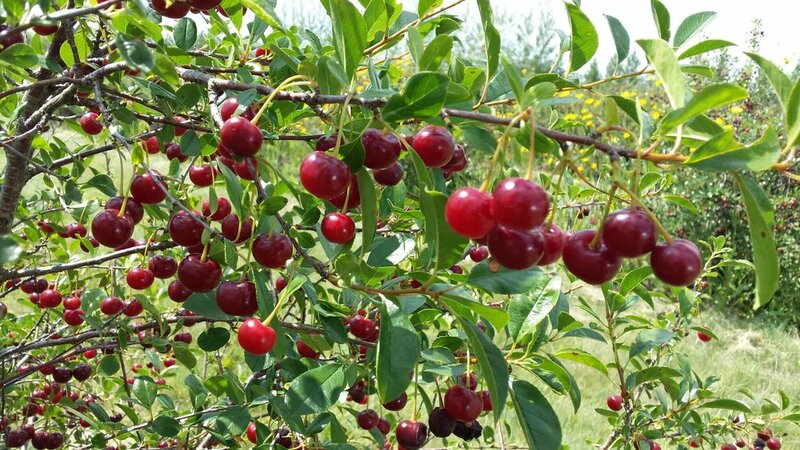 Charlie is a Masters student from University of Regina, Saskatchewan, studying wild pollinators in sour cherry crops in Canada. She will be with the Rader Lab for a few months to explore what goes on in Australian apple orchards! Welcome to our new postdoc Mark Hall, who started with the Rader Lab this week! 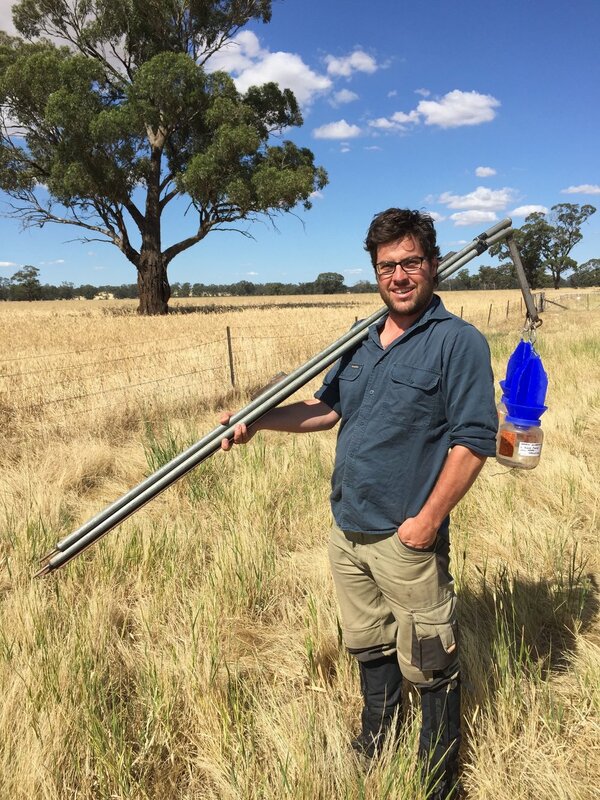 Mark and his family have just moved up from Melbourne, where he completed his PhD at Latrobe University on birds and bees in native vegetation remnants in agricultural landscapes.